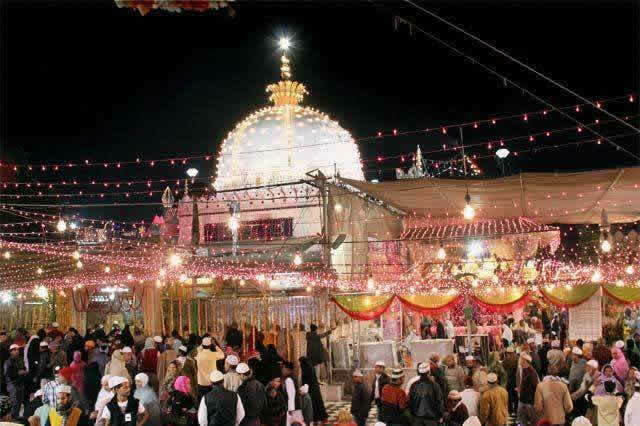 Shadi Deo was the Supremo of all the temples in Ajmer. He lived in Jadu Shadi Mandir and was a great learned man of Hinduism. He had a great influence on all the Hindus. When he saw poor attendance in the temples, he got furious but was very much worried also. 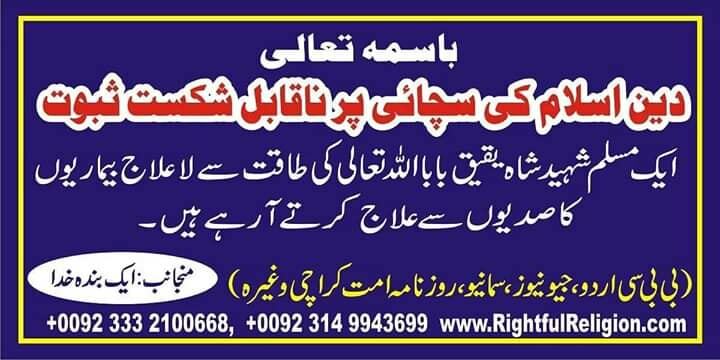 On the other hand, the priests of temples also made him opposed to Khwaja Moinuddin Chishti (R.A). Thus Shadi Deo along with colleagues and followers came to face Khwaja Sahib. Their intentions were bad and they wanted to harm him. But Khwaja Sahib's one look changed their hearts and Shadi Deo fell on his feet and repented. He accepted Islam. He was named as Saad. Most of his fellow-beings also repented and accepted Islam. The entire episode gave a jolt to the city and it made Prithviraj worried much.